A total of 75 Blue Flags are waving on the Costa Blanca beaches this year, thus making Alicante the Spanish province with more beaches and marinas awarded with this quality label. 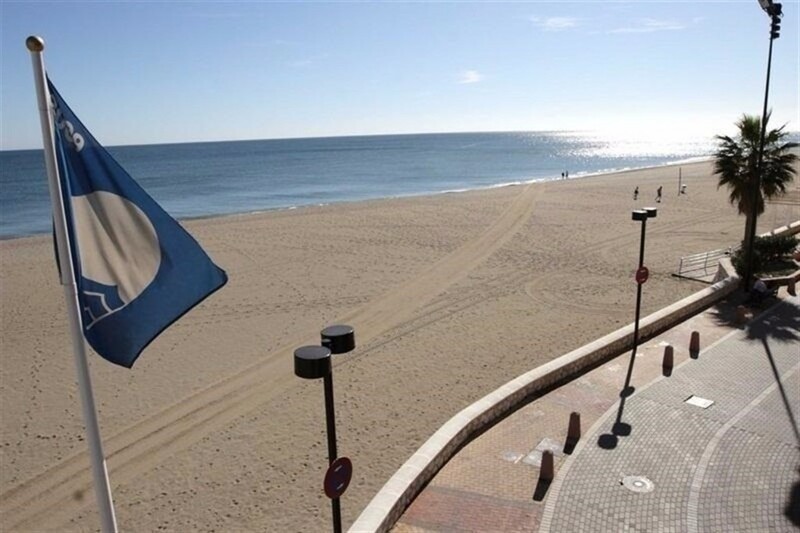 62 beaches and 13 marinas in the Alicante province have gained a Blue Flag this year, while 90% of the beaches located in the Valencian community have obtained the Blue Flag, as well as 100% of the marinas. The Blue Flag is an annual environmental award given by the Association of Environmental and Consumer Education, the Spanish branch of the European Federation of Environmental Education, which is given to those municipalities that make a special effort in the management of coastal environment. The most relevant aspects are the quality of bathing water, environmental education and information, environmental management and safety, services and facilities. To assess compliance, the association contrasts data from the Directorate General of Coasts as well as reports of the autonomous communities, maps of the European Commission, an annual on-site inspections and a questionnaire filled in by the mayors of the municipalities involved.